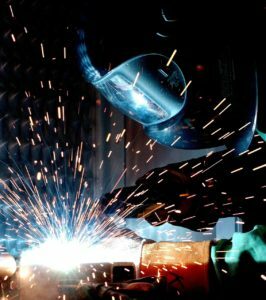 MetalPro HVAC & Fabrication Inc. of Billings, MT provides trusted and reliable custom sheet metal fabrication installation, custom metal fabrication, custom welding including stainless steel and aluminum. You’ll get a FREE on-site consultation on any metal fabrication work you need. Get outstanding service from a fully-licensed and insured company. Owner Mike Charter has over 20 years of industry experience. He is a member of Sheet Metal Workers Local #103. MetalPro HVAC & Fabrication Inc.’s contractor registration is available with the State of Montana (Registration number 164123). Contact us for proof of insurance or other information.